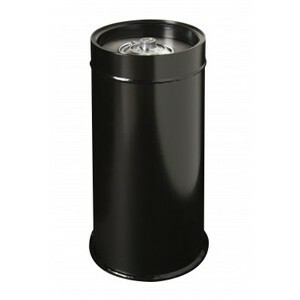 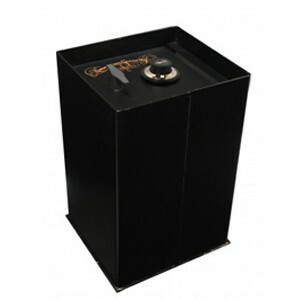 Floor Safes - Commercial Safes NY | Accu Safes' high-security-safes NY: Accu-Safes Inc.
Hidden home and office floor safes generally come in various shapes and sizes to fit your specific requirements, and security needs. 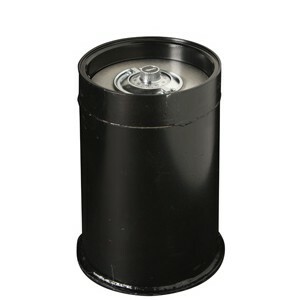 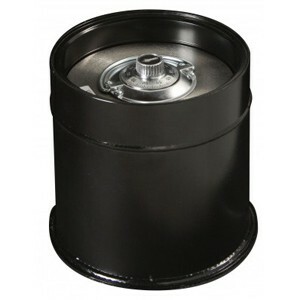 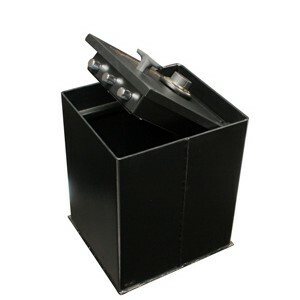 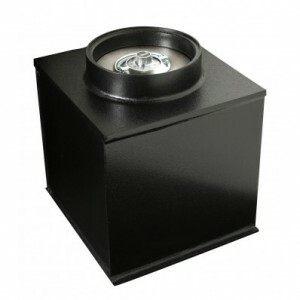 There are round floor safes which have tubular dimensions, and either a hinged or pullout door. 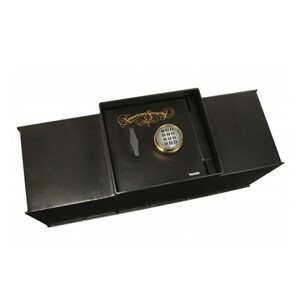 These units are usually secured either with a key, electronic key pad, or a traditional dial combination. 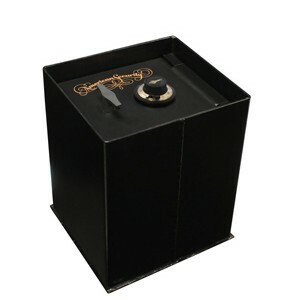 In addition to round floor safes, there are also several sizes of square and rectangular safes that have cubical dimensions. 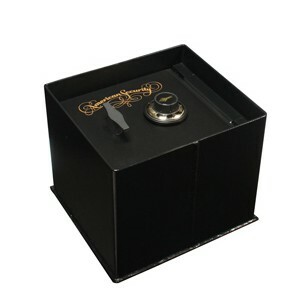 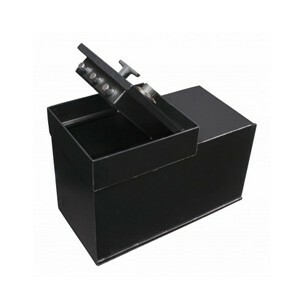 Like with round safes, cubical safes have various locks to help keep your goods safe. 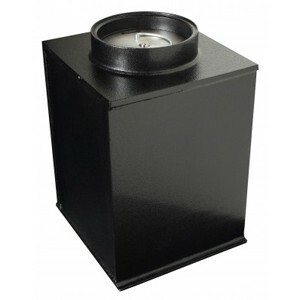 Many of these units are available for sale on our website, and in our showrooms for your shopping convenience, and our helpful representative are always happy to assist you with any questions you may have.